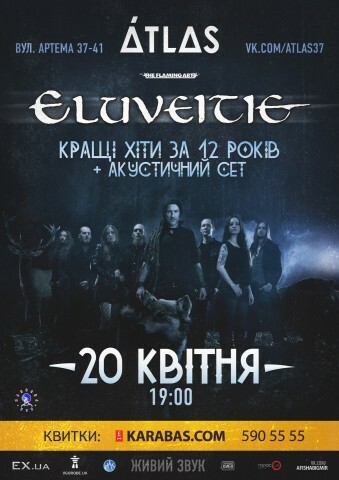 As the part of the CIS countries tour (Ukraine, Belarus and Russia), Eluveitie will once again perform in Kyiv on April, 20. The band is reported to play their greatest hits and an acoustic set. Eluveitie is a folk metal band from Switzerland. Their music can be described as "Celtic folk metal mixed with melodic death metal". The band was formed in 2002, and their EP "Vên" was released in October, 2003. The group then released the full version of the album — "Spirit". In November 2007, Eluveitie began to cooperate with the label Nuclear Blast. The first joint record "Slania" came out in February, 2008. The album reached the 35th position of the charts in Switzerland and the 98th in Germany. The band actively uses in their music folk instruments. Many texts of their songs are written in dead Gaeliclanguage. Eluveitie is the name of Helvetii tribe in Etruscan language. 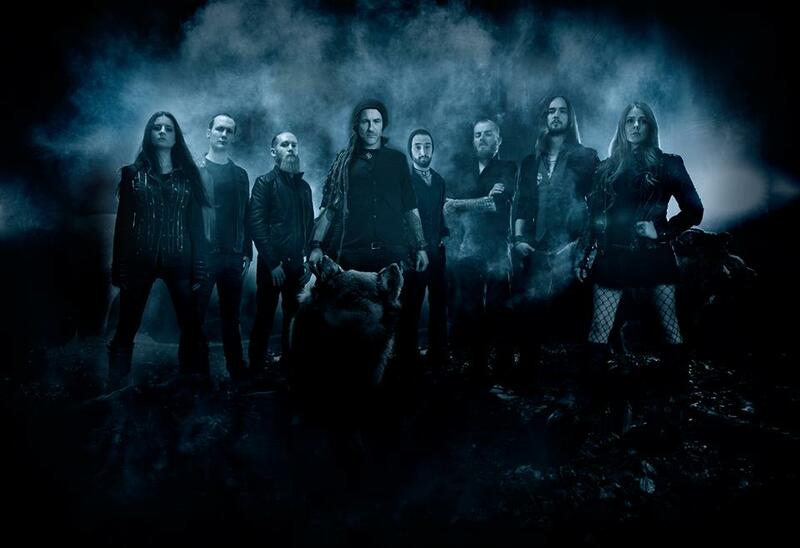 Eluveitie is to be supported at the show in Kyiv by the Italian symphonic/gothic metal band Poemisia.